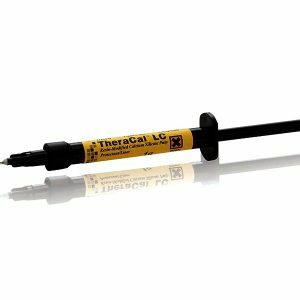 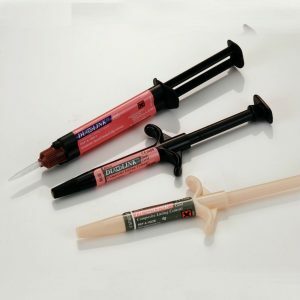 Other uses of this material may be as a pit and fissure sealant, repair of marginal defects, small core build-up, blocking out under cuts, porcelain repair,porcelain veneer cementation or as flowable composite for bonding fibrous splints into place. 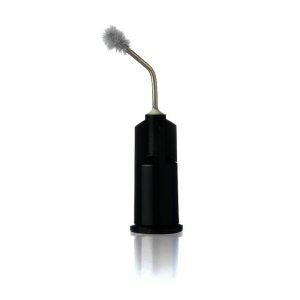 This filled (60% by weight), barium glass composite is highly polishable and radiopaque for easy identification on radiographs. AELITEFLO has unique thixotropic properties to prevent it from slumping for better control in hard to access areas.Using the provided tips. 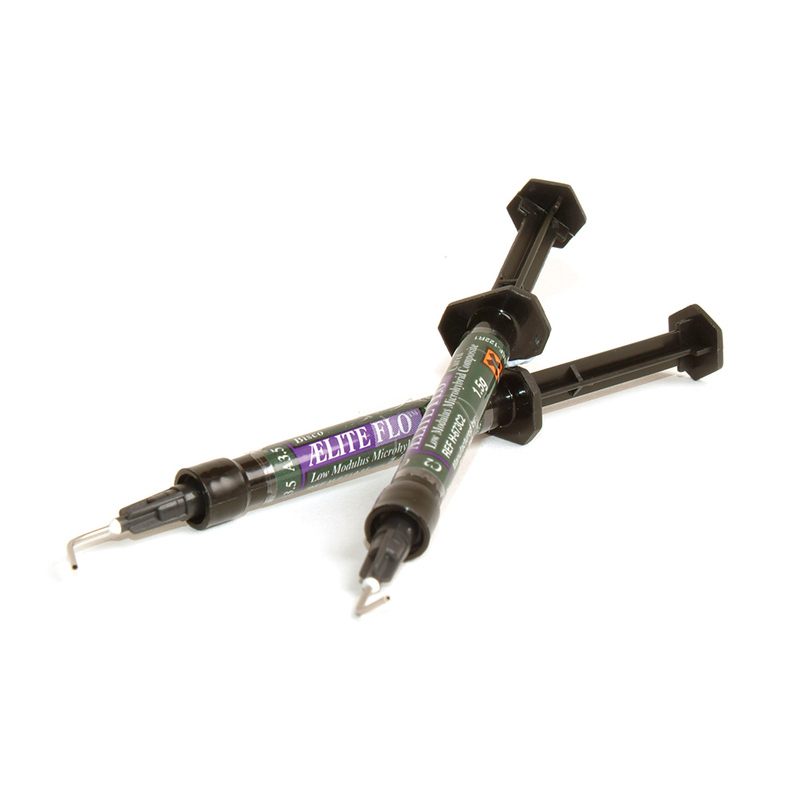 and is easily injected directly into the cavity preperation and can be shaped by the tip itself. 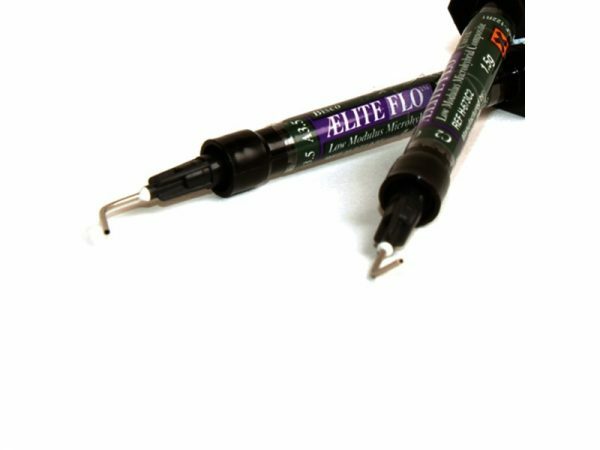 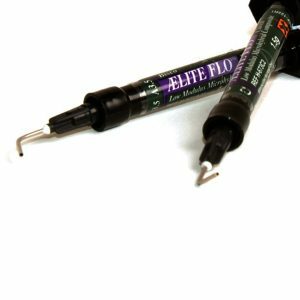 – Due to its elastic properties, Aeliteflo bends with the tooth, leading to better retention.